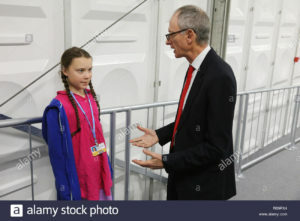 Stuart Scott talks with Rob about making the arrangements so that Greta Thunberg and her Dad, Svante, could attend the UN Conference on Climate Change (COP-24) in Katowice Poland. 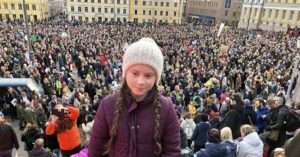 Hear what Greta said when granted a private audience with the UN Secretary and Vice Secretary. This is followed by Greta addressing the UN Delegation a week later. Stuart and Rob talk about hosting Greta and Svante over three days of half hour panel presentations. 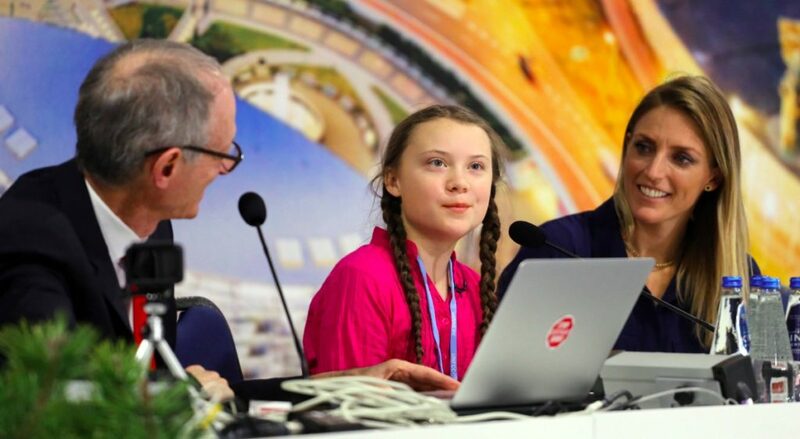 They worked closely with Svante not to overwhelm Greta with media inquiries. Listen to a straight-talking young woman speak truth to tower with unforgettable courage and clarity. 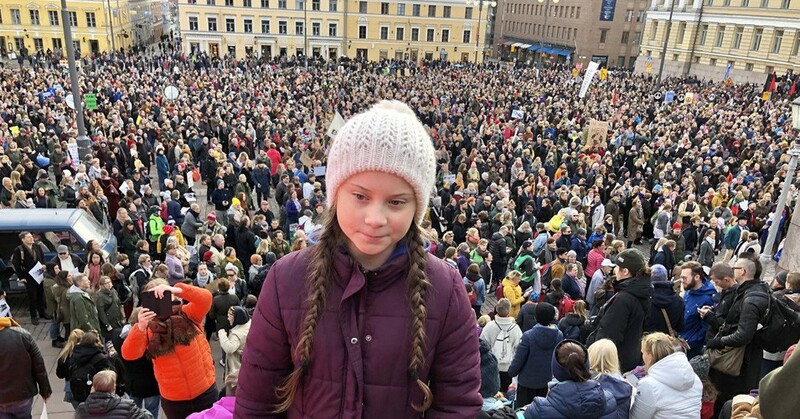 Hear the one person who inspired children from Australia to Amsterdam to Aberdeen go on school strikes demanding adults to get serious and act because there is a climate crisis. Not to act decisively is to steal children’s future, to live in luxury today at their expense tomorrow.